My heart will always beat to an African drum because I am a child of Africa. 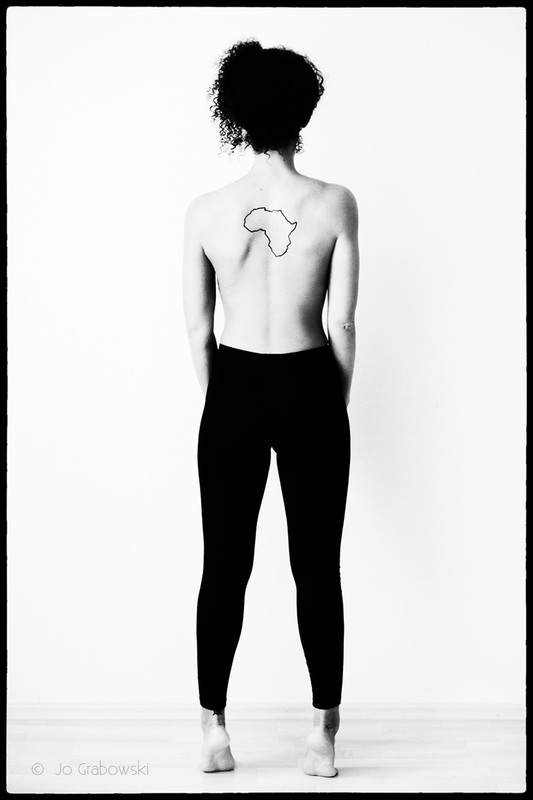 There is a little bit Africa in all of us. I am who I am. Not who you think I am. Not who you want me to be. I am me ! Unterschätze mich ruhig. Das wird lustig!